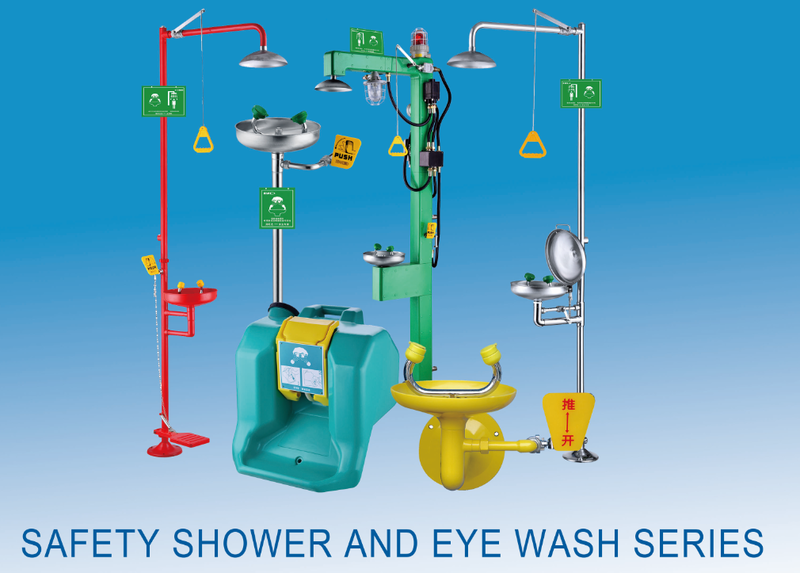 Is common eye lotion harmful to the eye? 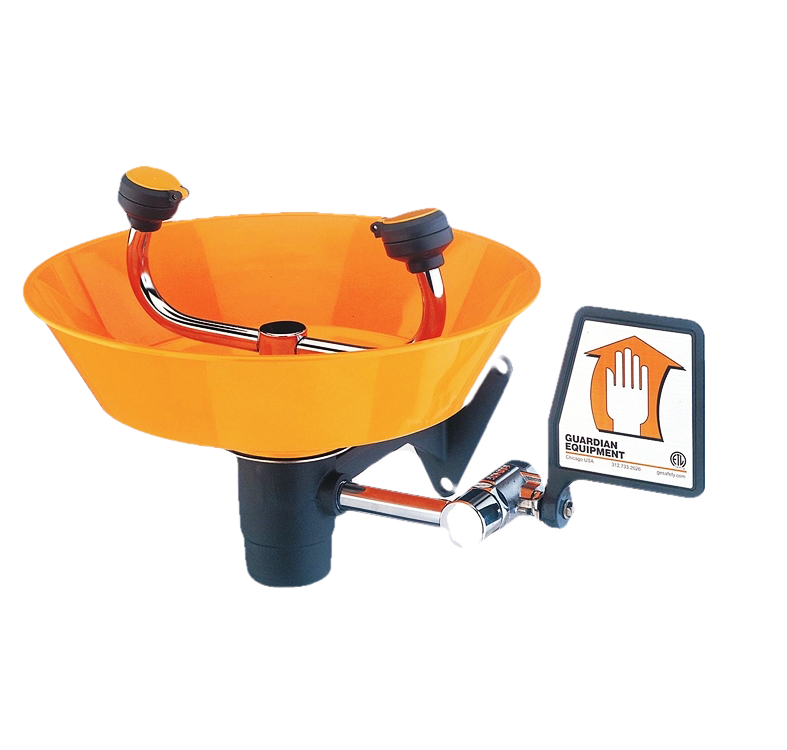 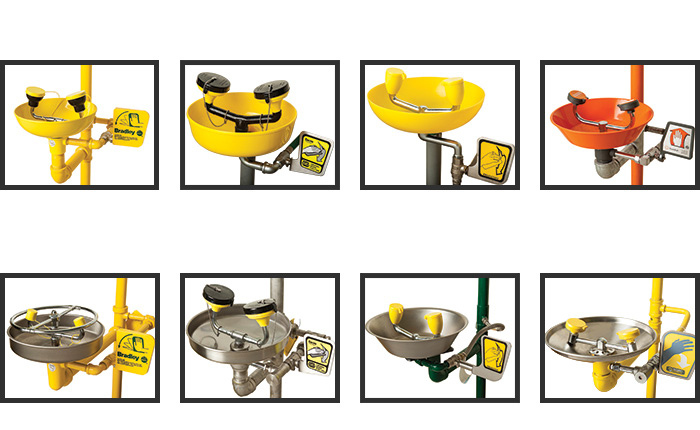 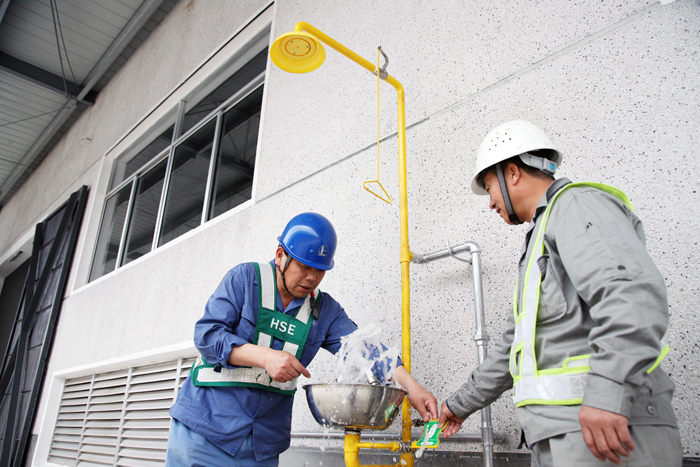 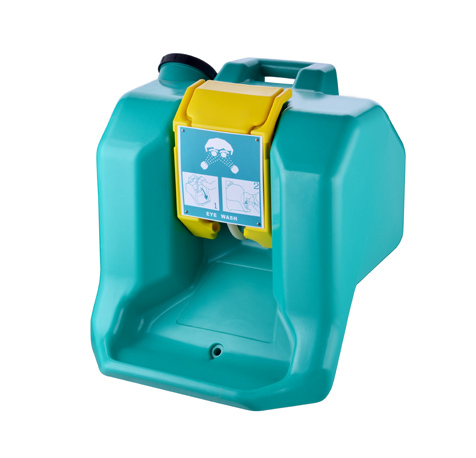 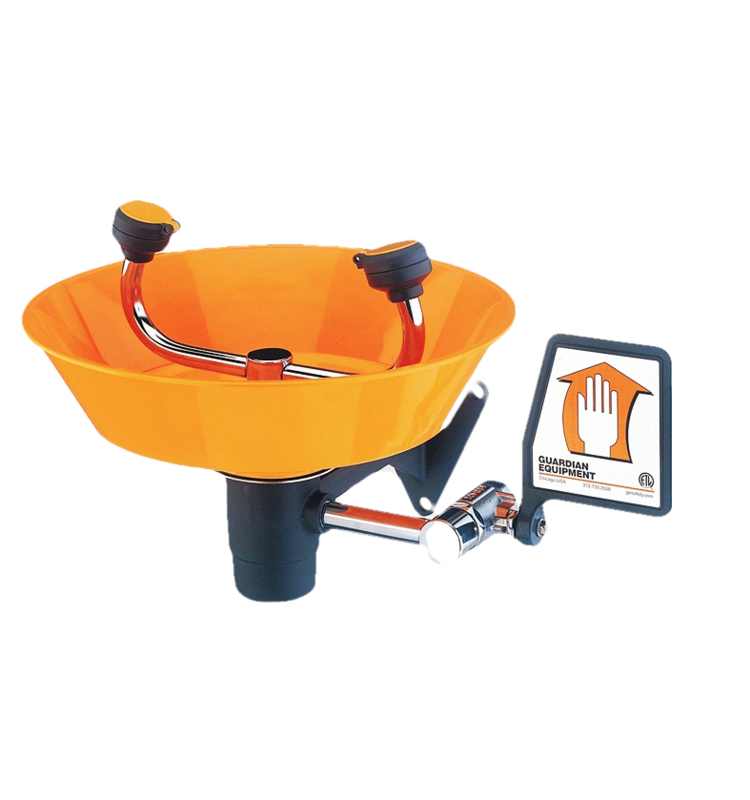 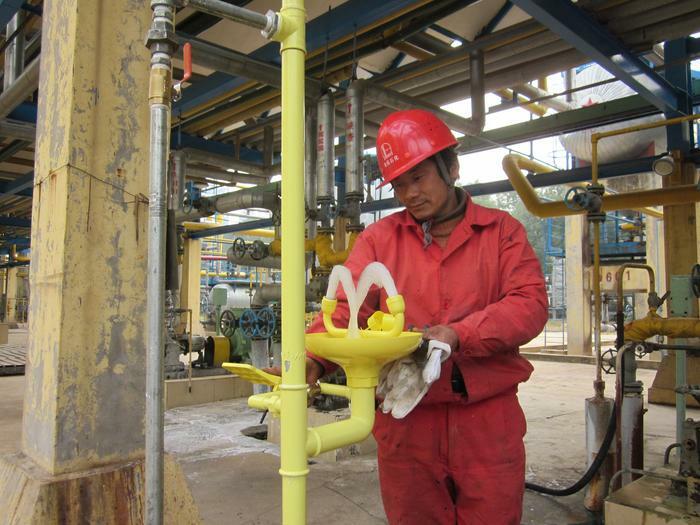 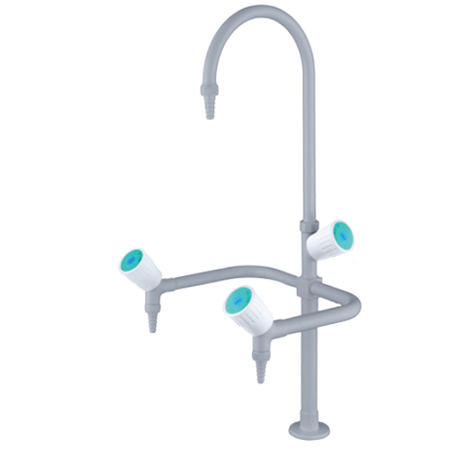 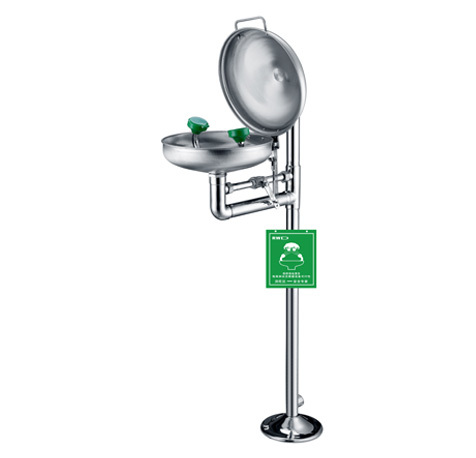 eye wash station & Portable eye washer _ Safety That Meets the Standard…And Goes Beyond! 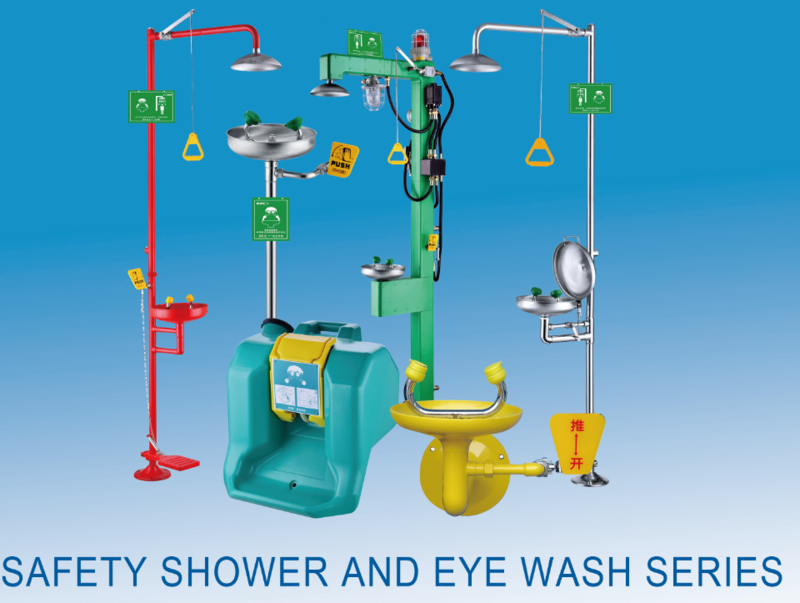 How to maintain and use eye-washing and Emergency showers device?